How Much is DISH Network? | How to Get Free DISH Channels? How Much is DISH Network? DISH Network offers packages for every home, with the family-friendly America’s Top 120 starting at just $59.99 per month. 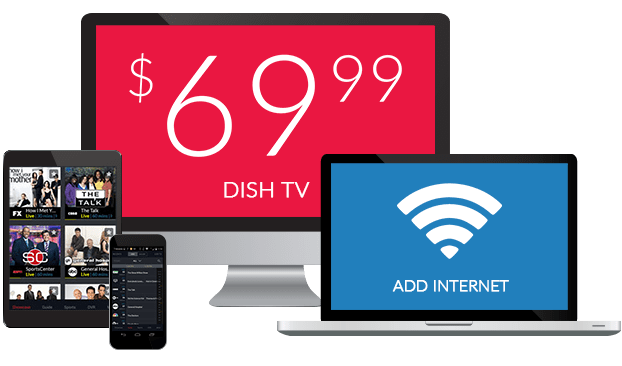 * When you join the DISH family, you’ll qualify for DISH Deals, including free professional installation in up to 6 rooms, free HD for life and the Hopper Duo Smart HD DVR included. How to Get Free DISH Channels? New customers enjoy free premium channels from SHOWTIME, DISH Movie Pack, and more for 3 months. * DISH also includes free channel previews each month to add extra value to your TV package. What Is the least expensive DISH Network Package? 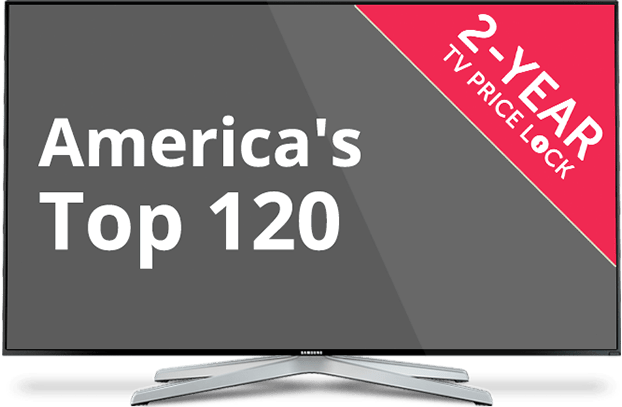 America’s Top 120 offers 190 channels and a Smart HD DVR for just $59.99 per month,* delivering entertainment value. DISH Network offers TV packages that fit every budget and lifestyle. Plus, qualify for great DISH deals! How Much is DISH a Month? DISH offers packages starting at $59.99 per month. * For more channels, including sports, drama, movies and live events, upgrade your package and take advantage of DISH’s 2 year price guarantee. America’s Top 120 Plus, Top 200 and Top 250 are perfect for family entertainment. For a TV package packed with premium channels and complete sports coverage, choose America’s Everything.